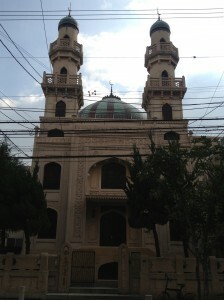 Kobe Mosque is the first mosque in Japan. 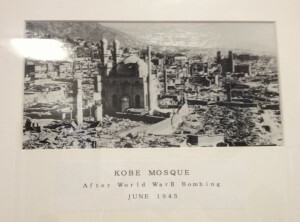 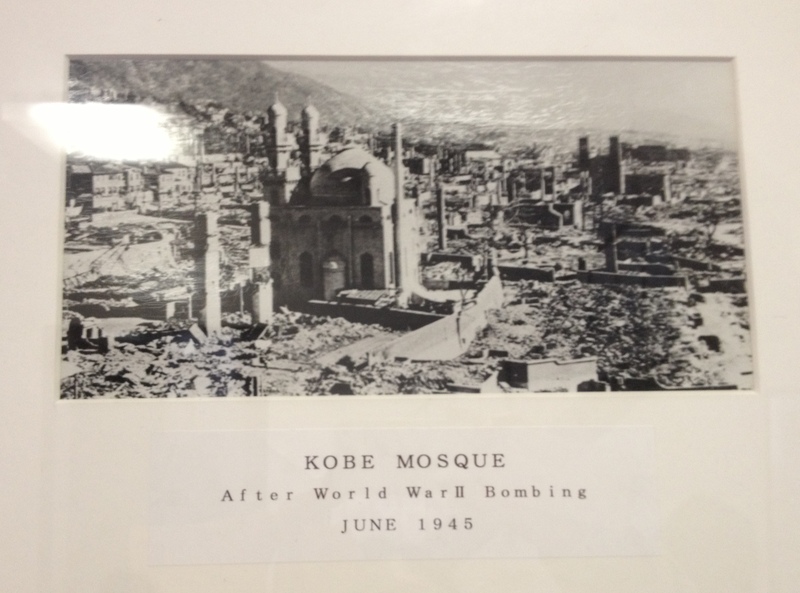 This mosque was built in 1935, was not destroyed by bombs in 1945 and earthquakes in 1995. 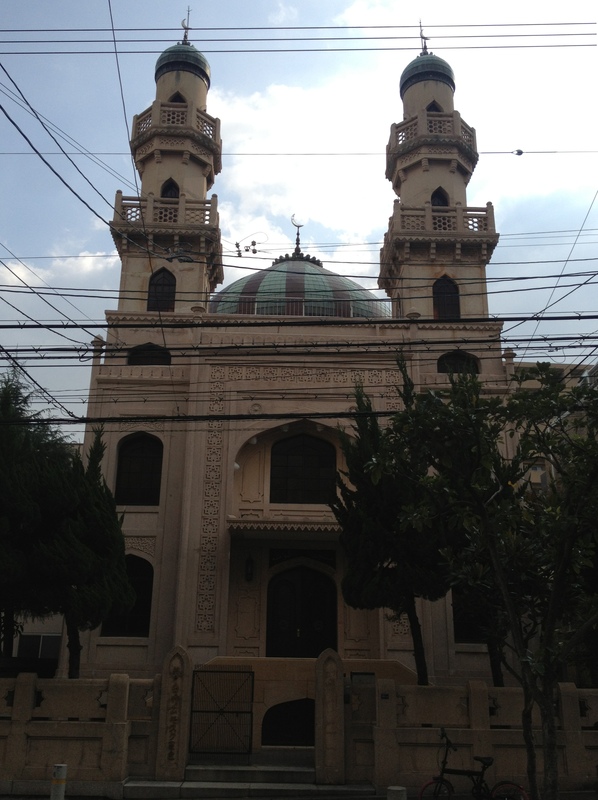 2-25-14, Nakayamate-dori, Chuo-ku, Kobe, Japan.